Prepare yourself for a unique experience. DJ V CREATES THE BEST ATMOSPHERE FOR EVERY PARTY. Vlatko Ivanov, a.k.a. DJ V is born in Macedonia. Music runs through his blood, since he began playing piano as7 year old. After attending Musical Primary School, specializing his piano playing, he continued his musical upgrading at the Music School of Stip, Macedonia. As a 15 year old boy, while taking the piano lessons he discovered saxophone. It was love at first sigh. In 2004 he graduated as a Saxophone Performer at Ss.”Kiril&Metodius” University of Skopje – Macedonia. Then in 2009 he completed his Master’s Degree of Saxophone playing, at the same University. He experience in the educational system of Macedonia as a Qualified Music teacher. 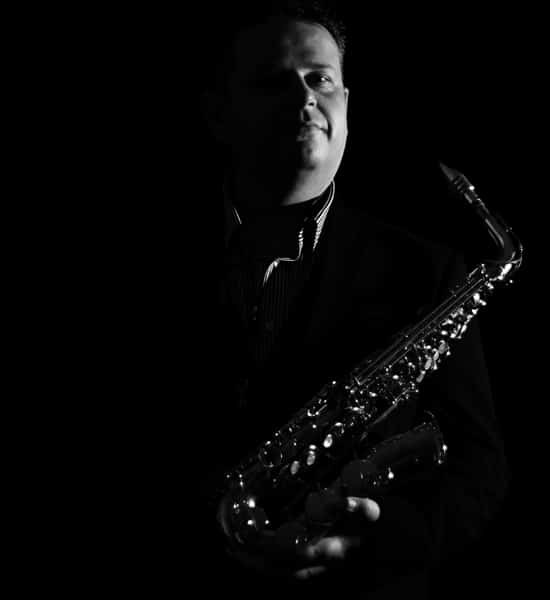 As soon as he moved in UK in June 2014, he begun working as a Peripatetic Saxophone teacher at Holyport College. Since 2016 he is working as Woodwind teacher at Berkshire Maestros teaching Saxophone, Flute, Clarinet and Recorder. And working as a Saxophone Teacher at Windsor Music Academy – Windsor Piano School. Wedding, Birthday, Engagement Party, Corporate Events, Dinner Dance Party, Leaving Party, Private Party, Family Party your child birthday or you just want to have party with no occasion – have a party that everyone will talk about how great it was. With an extensive background in music, master’s degree in saxophone playing and performing as a DJ & Saxophonist, add quality fun in your special day. DJ V creates the best atmosphere for every party, every birthday any other function. Prepare yourself for a unique experience. Lots of great music, Disco lighting, PA, Decks and Smoke machine, all included. All the necessary Documents and Certification are listed on the links below. If you want to see when DJ V is available to make your event a memorable one, please do not hesitate to GET A QUOTE. In case you’re wondering if people did have fun? !